It is never too late to begin changing your eating habits. I am not talking about inflicting or putting yourself to the fad diets or just anything which promises ‘A’ results by ‘A’ date, I mean filling your body with the foods which are proven for increasing the span of your life and the durability of the mind and the body. Eating natural food which is not processed more than recognition is a step towards a healthier body and mind. It is as easy as adding these to the diet” fiber, healthy fats, vegetables and fruits. 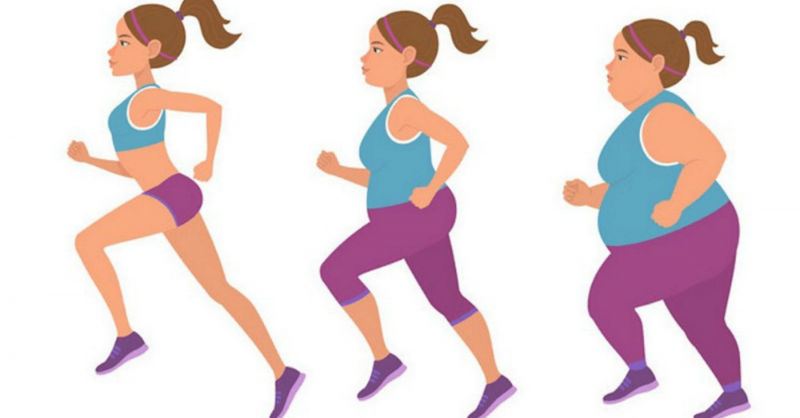 You are probably prosaic with the concept of the foods which are not only healthy and natural but also help in losing weight- in case you want it too. It is a very simple concept. Get rid of all the unhealthy sugar and eat fruits such as blueberries instead. Switch up the breakfast to more healthy fiber and carbs and increase the intake of legume. However, to refresh your memory, given below are the 10 best foods you should try in case you are trying to lose that extra bulge. Before you make any kind of drastic changes or modifications to your diet and lifestyle, please consult your health professional first, too. 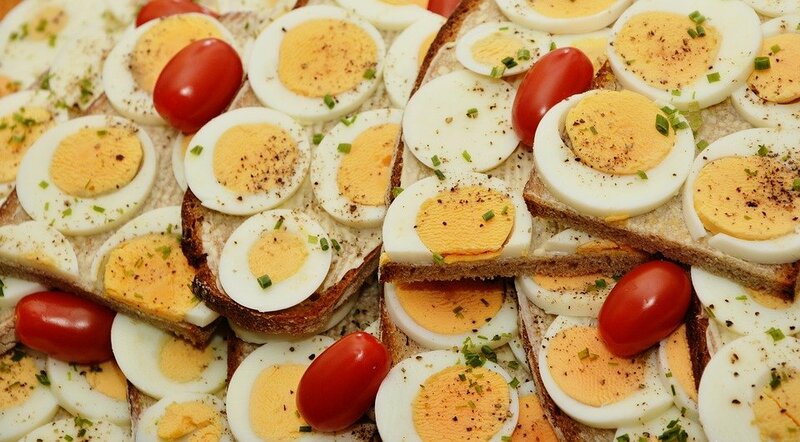 Gone are the days when eggs were considered to be high in cholesterol. They have been making a comeback now! In all honesty, green tea is a freakingly amazing drink for you! It is packed with the anti-oxidants which are amazing for keeping the body feeling and looking young. 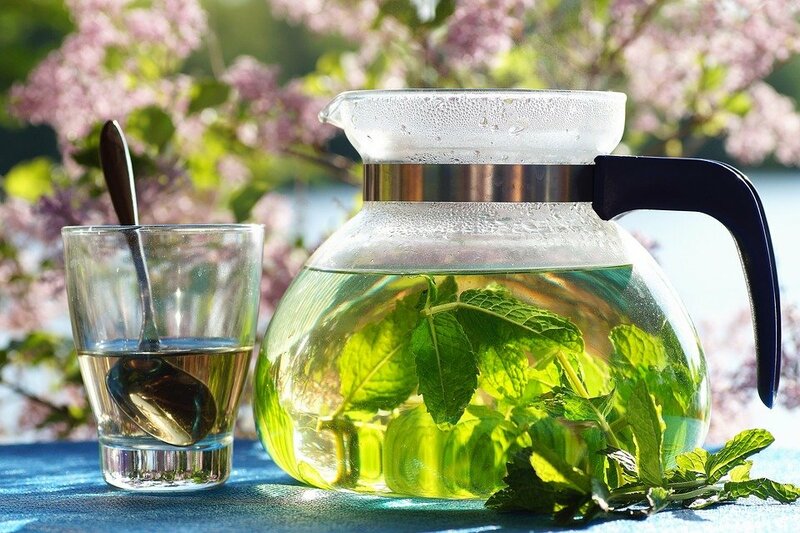 Green tea also helps in losing weight. 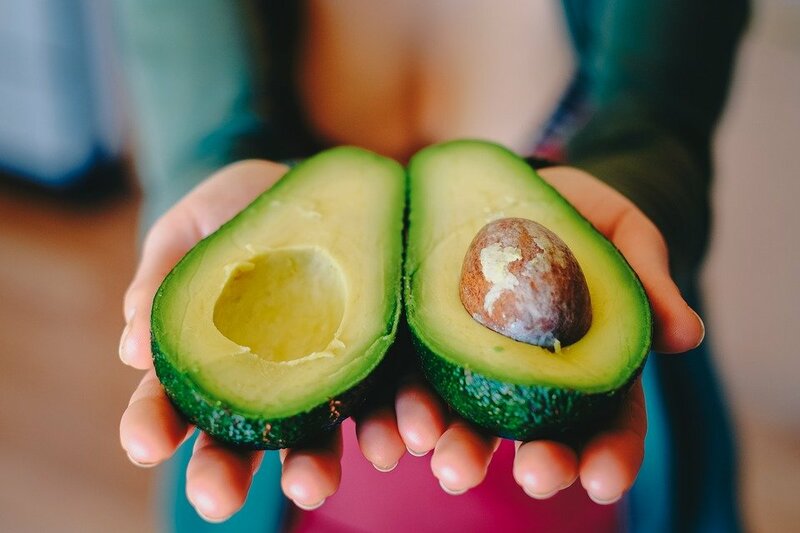 Avocados are rich in the mono0unsaturated fatty acids, potassium, dietary fiber and phytochemicals. 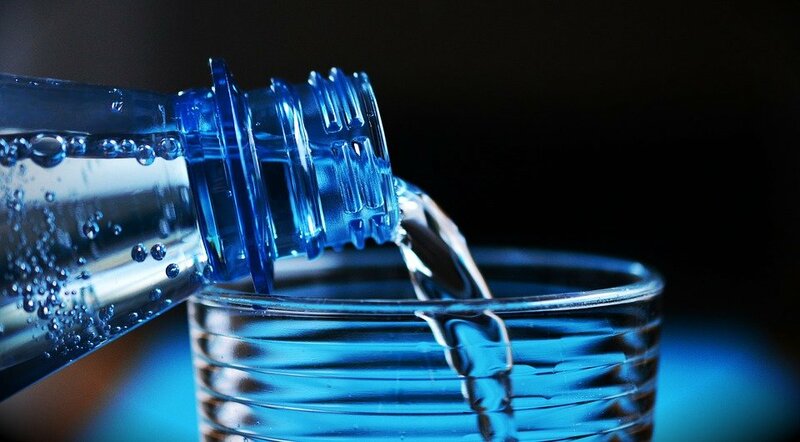 Ever heard of drinking water for losing the extra pounds? 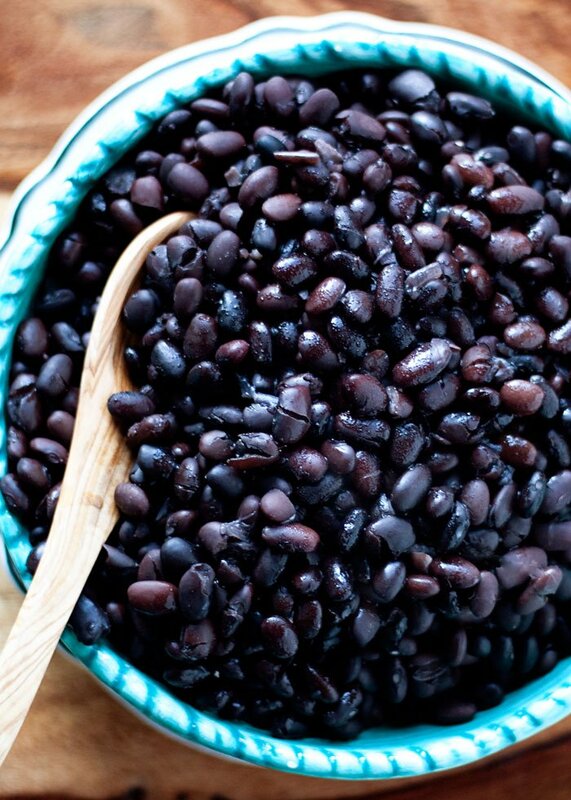 One cup of black beans packs a good 15g of satisfying protein and does not consist of any saturated fat which is found in the other protein sources such as red meat. 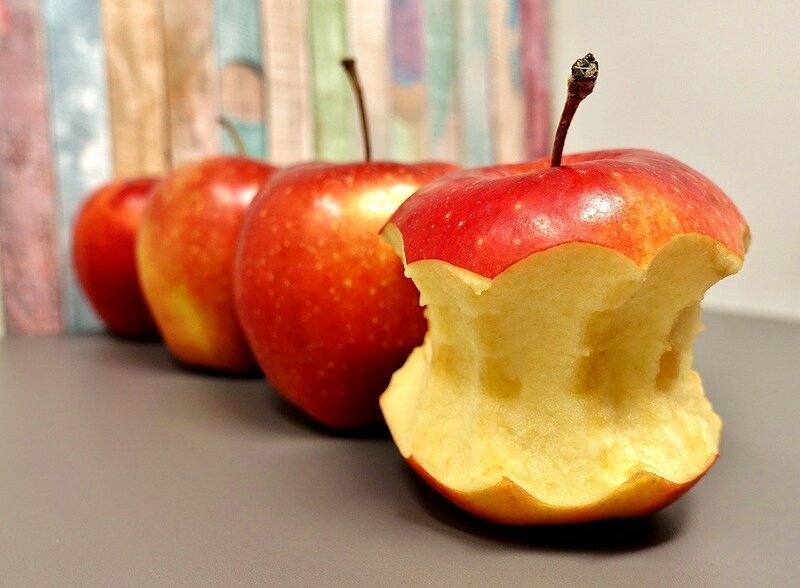 These are an amazing source of beta-carotene which the body turns into vitamin A.
Apples are among the healthiest fruits in the world because of the antioxidants, minerals and vitamins. 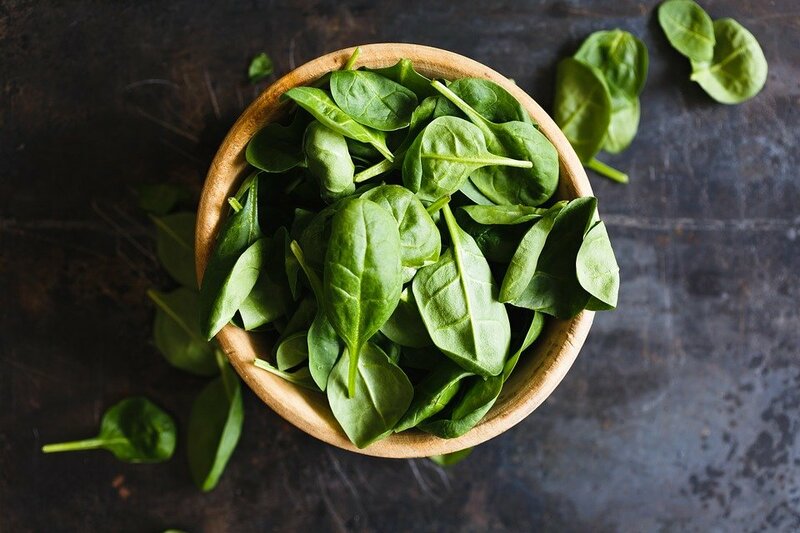 Spinach is considered as the epitome of healthy food. It is perfect for supporting the weight loss goals because it’s low in calories. Honey is known to have antiviral, antibacterial and anti-fungal properties. It boasts wide-ranging health benefits. It is also a mind-blowing weight-loss food. 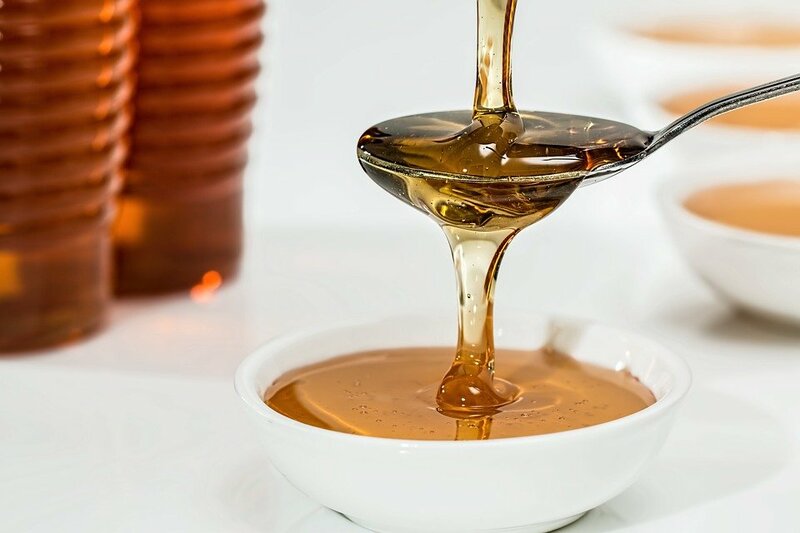 Honey can improve the immunity and blood sugar control. Not all the nuts are made equal. These are the ones with the lowest-calorie and the lowest fat. 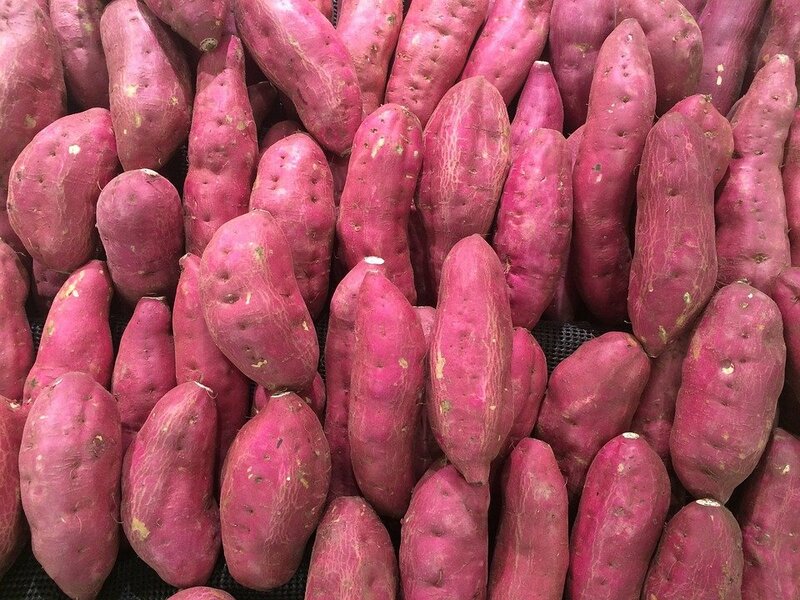 Because of this, you get to eat more of these too. 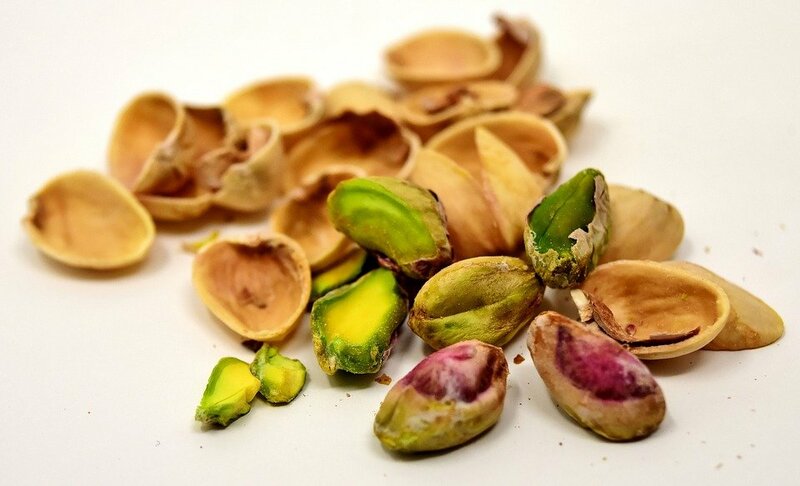 A 1-ounce serving is equal to about 48 pistachios whereas 28 peanuts or twenty-two almonds set you back the equal number of calories.